The beautifully embossed, Faceted Ten Pin Bowling Medal displays a pin, a ten pin bowling ball and decorative laurel leaves. 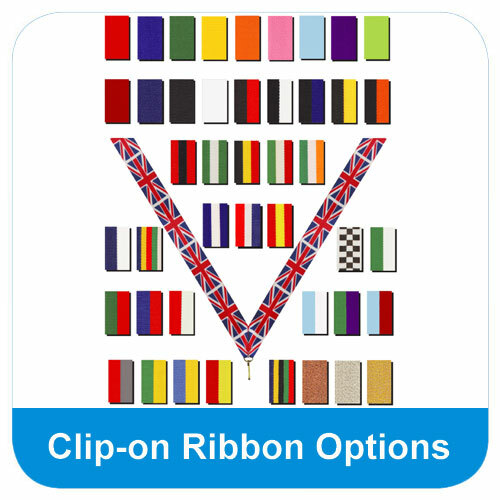 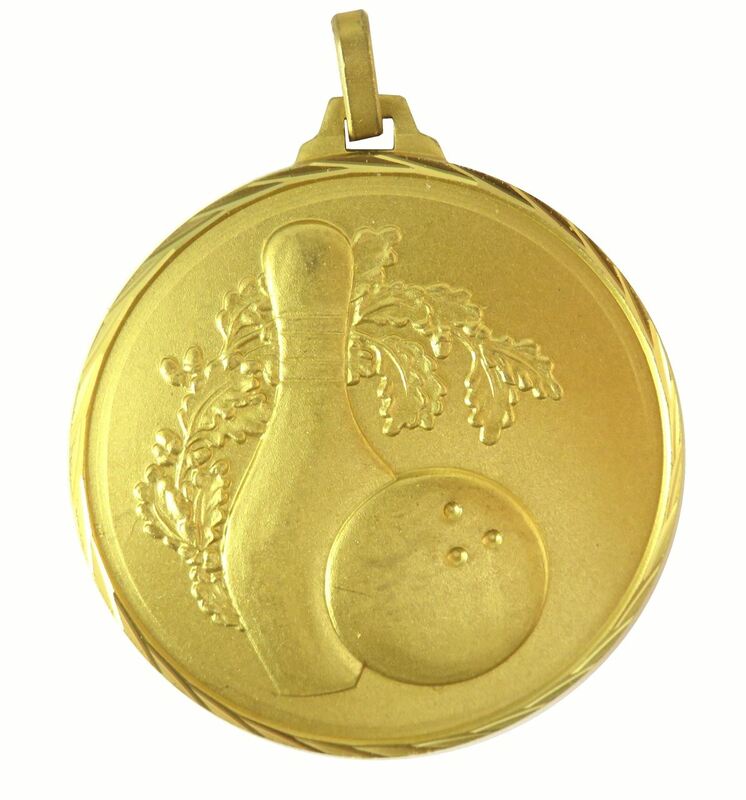 This superior quality medal is made from brass and diamond faceted for a quality finish. 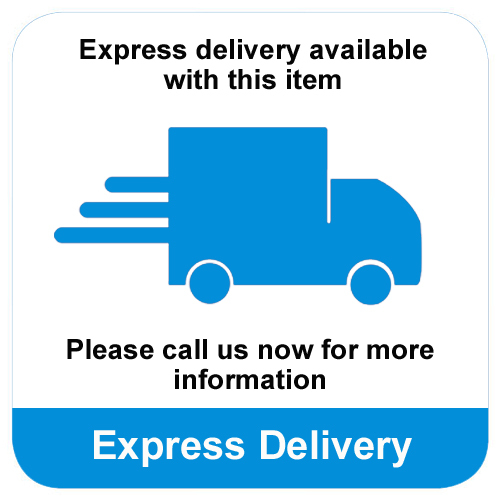 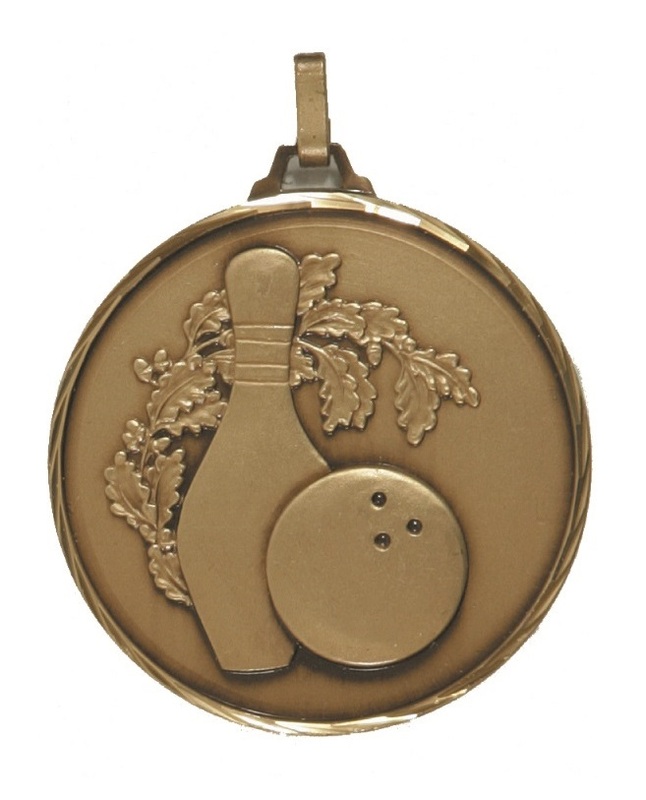 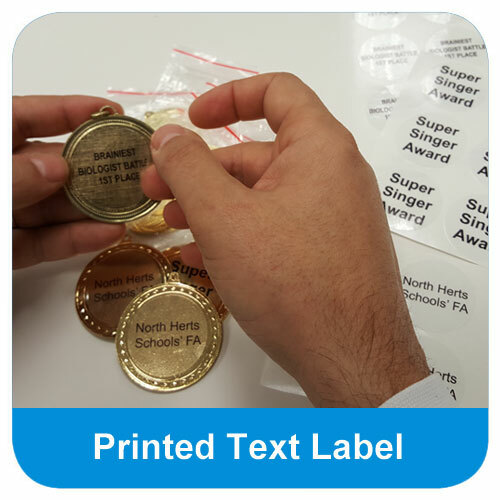 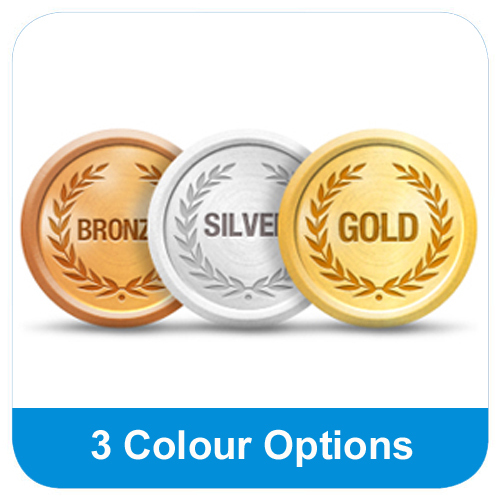 The superior quality Faceted Ten Pin Bowling Medal, is made from brass and has diamond faceted edges for a quality finish. 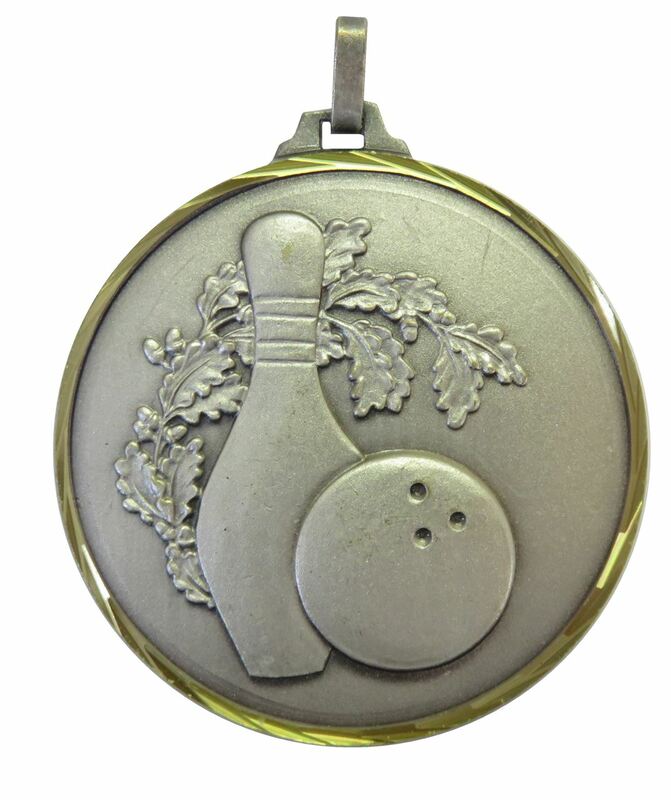 This weighty medal features a ten pin bowling ball, a pin and decorative laurel leaves.